Howard Rosenblum (pictured) has joined Cresa as SVP of the New York office. A 13-year industry veteran, Rosenblum specializes in tenant representation and has advised such prominent clients as Biz 2 Credit, Bonobos, JWE Inc., Northwest Group, ODA Architects, Selerity, Reunited Clothing and Vanguard Construction. 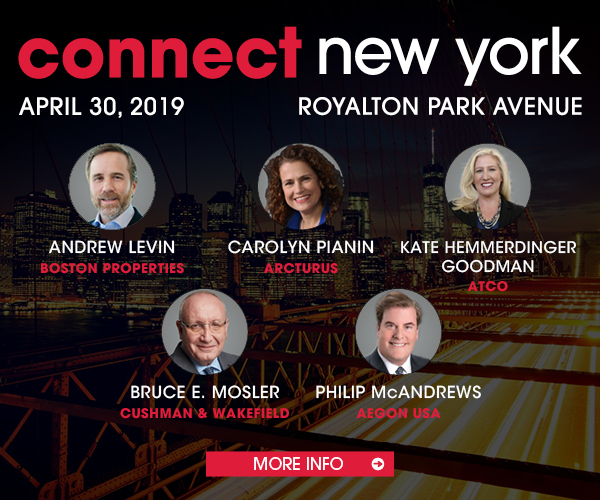 Before joining Cresa, Rosenblum served as senior managing director at MHP Real Estate Services, and before that was with the Kaufman Organization for nine years, specializing in Manhattan office leasing.